William C. Dillard, Jr. - Belser & Belser, P.A. In the area of eminent domain and condemnation law, Will provides representation to both landowners and governmental entities and serves as associate counsel to the South Carolina Department of Transportation in right-of-way acquisition matters. 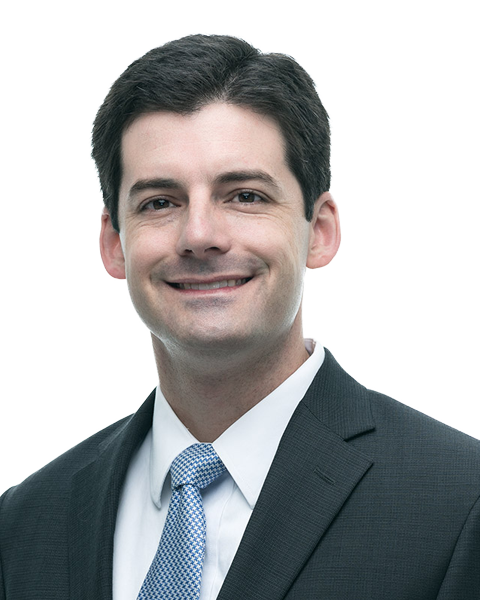 Will’s experience in land use and zoning issues, in addition to his representation of private and governmental clients, includes his continuing service as a member of the City of Forest Acres Planning Commission. In this capacity, he votes on rezoning requests and other similar landowner petitions and has enjoyed gaining invaluable perspective on the competing interests and most effective forms of advocacy in these matters. Will received his Juris Doctor from the University of South Carolina School of Law, as well as a Master of Public Administration degree, in 2009. While in law school, Will was a member of the South Carolina Law Review, served as president of the Pro Bono Board, and was one of three members of his graduating class to receive the Compleat Lawyer Award. Will is also a proud third-generation graduate of Clemson University. Prior to law school, Will taught English at a primary school in Dalian, China. Will lives in Columbia with his wife and two children. He is a longtime volunteer with the Richland County Bar Association Homeless Legal Clinic Committee, an active member of the Columbia Kiwanis Club and the South Carolina chapter of the Urban Land Institute, and, earlier in life, an Eagle Scout. Since being appointed by the Chief Justice of the Supreme Court of South Carolina in 2014, Will has served as a member of the South Carolina Access to Justice Commission.